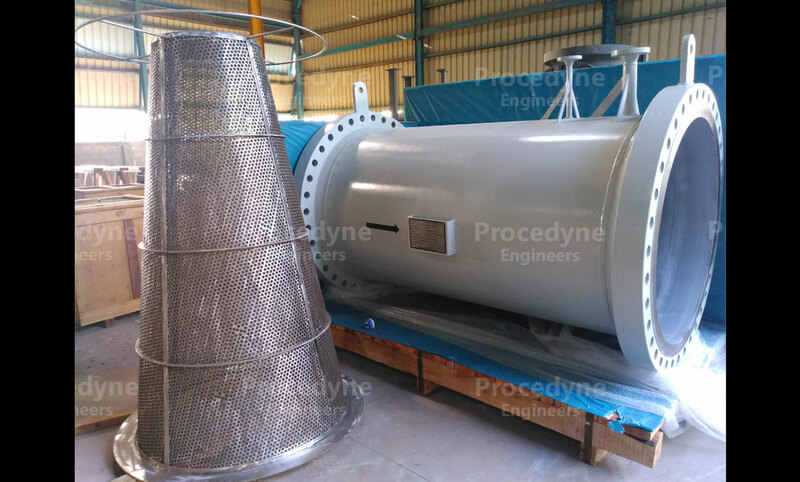 42" Conical Strainer 300# in Carbon Steel for Recycle Gas Compressor Application for Ethylene Oxide & Ethylene Glycol (EO/EG) Plant in China. 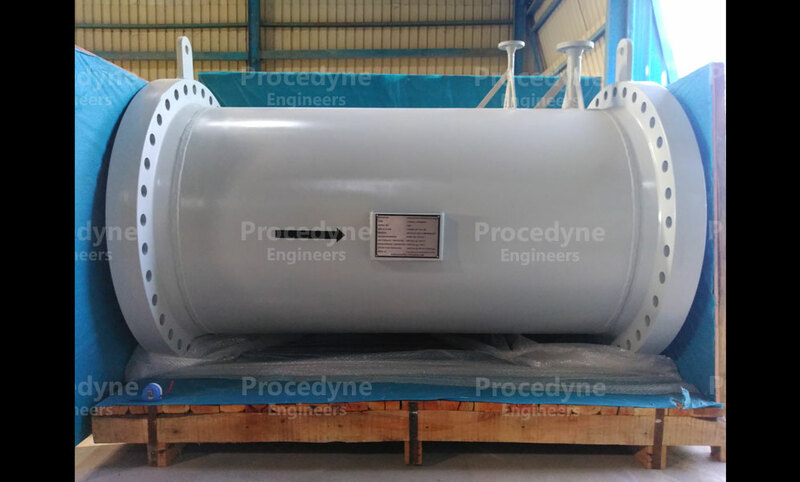 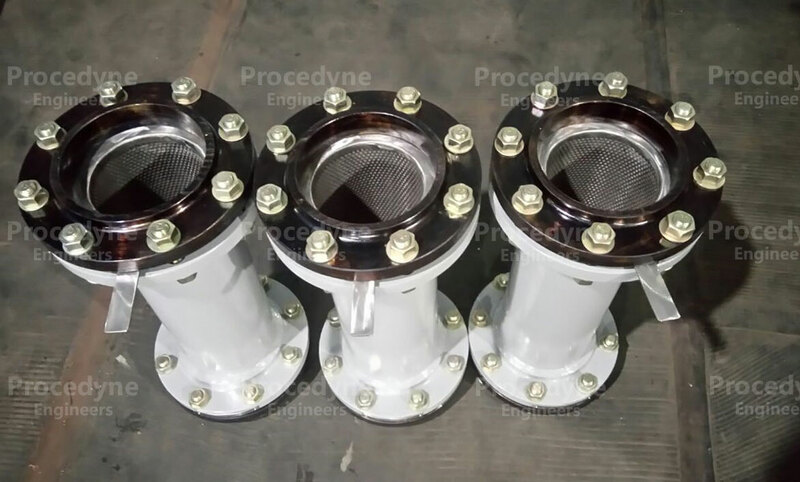 42" Conical Strainer 300# in Carbon Steel for Recycle Gas Compressor Application for Ethylene Oxide & Ethylene Glyco (EO/EG) Plant in China. 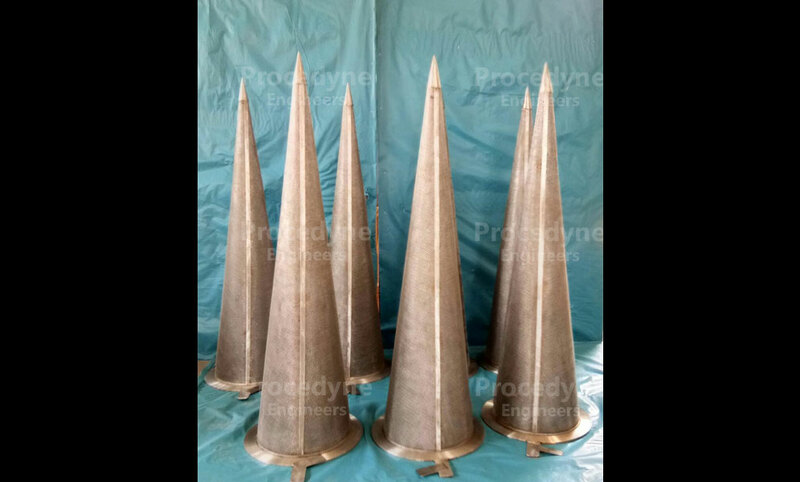 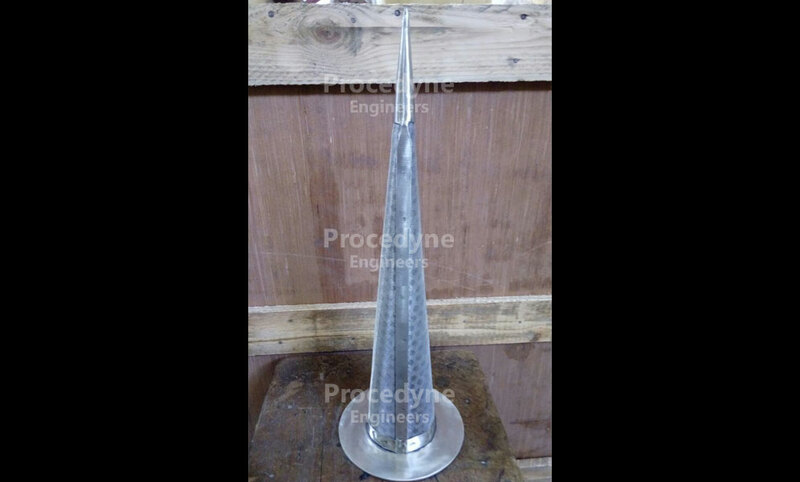 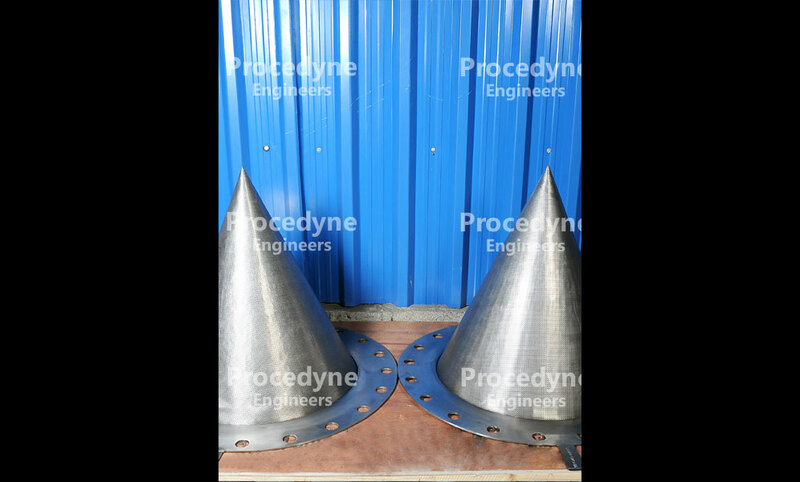 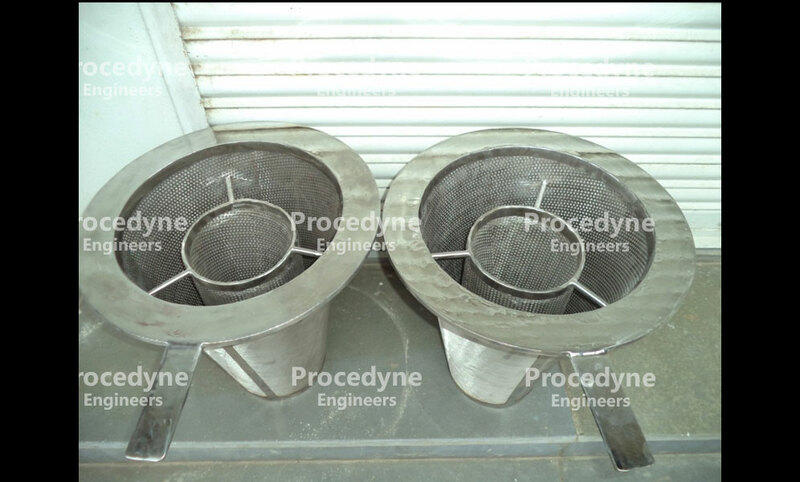 12" Conical Strainers 150# in Stainless Steel for Water Treatment Project in Qatar. 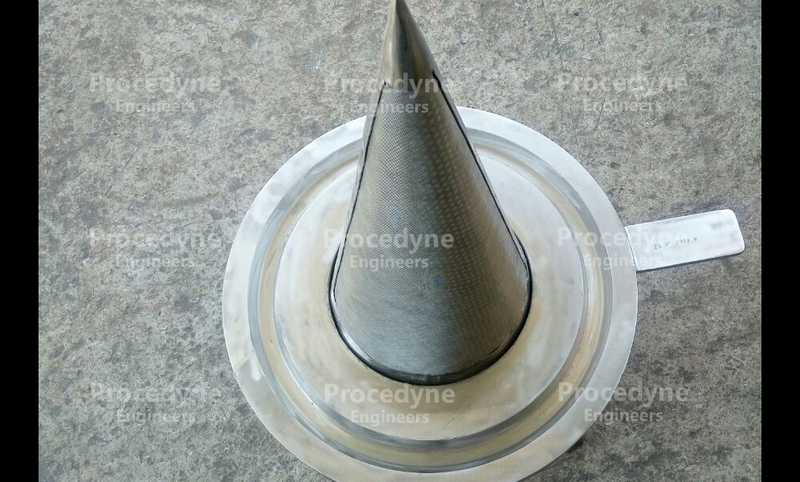 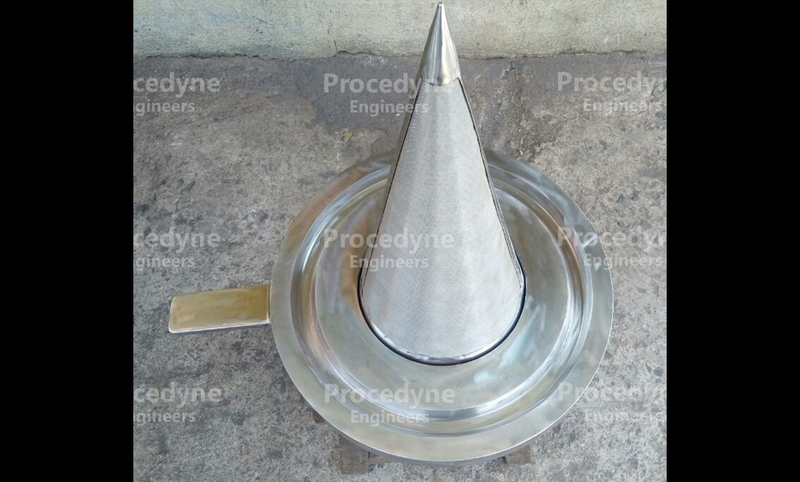 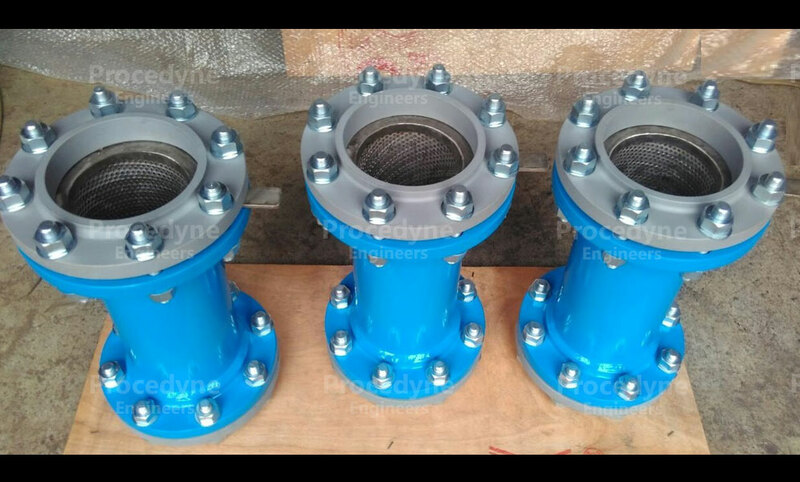 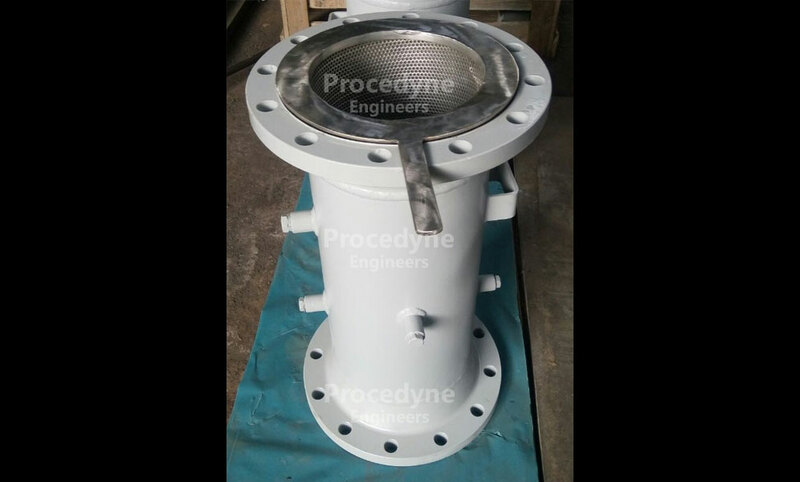 6" Conical Strainer 150# in Carbon Steel Construction for Condensate Application for Baggase Based Power Plant in Uttar Pradesh, India.